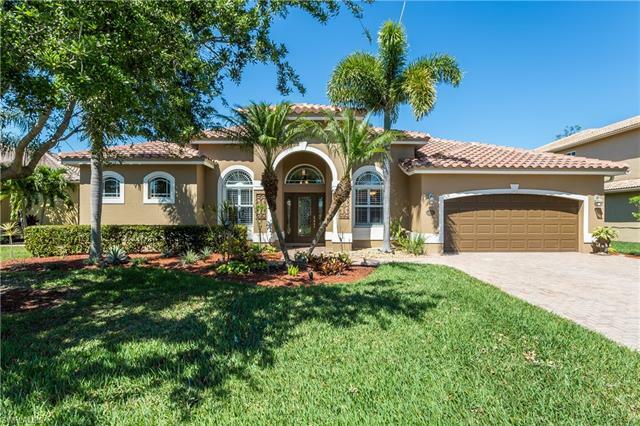 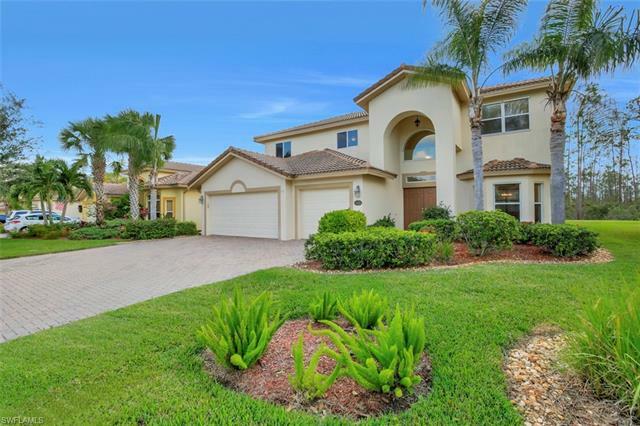 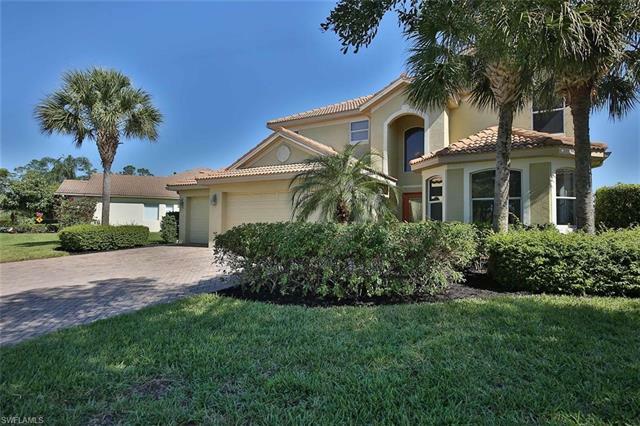 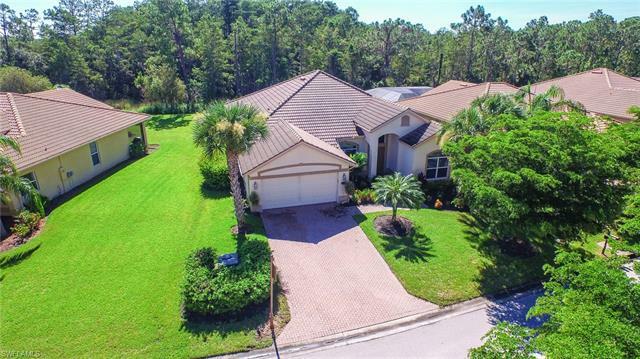 Bella Terra is located in exciting Estero, Florida off of Corkscrew Road, approximately three miles east of Interstate 75. 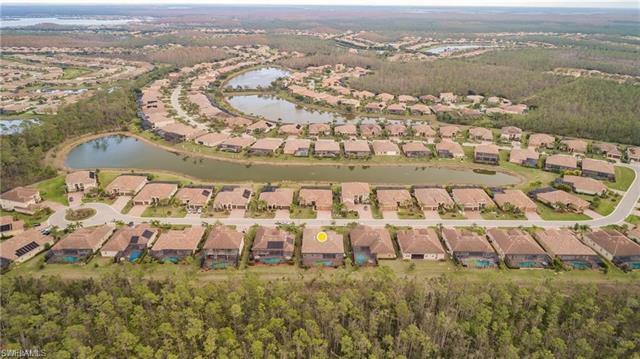 In total, there are two thousand, three-hundred, fifty homes spread across a well planned out eight-hundred acres of land. 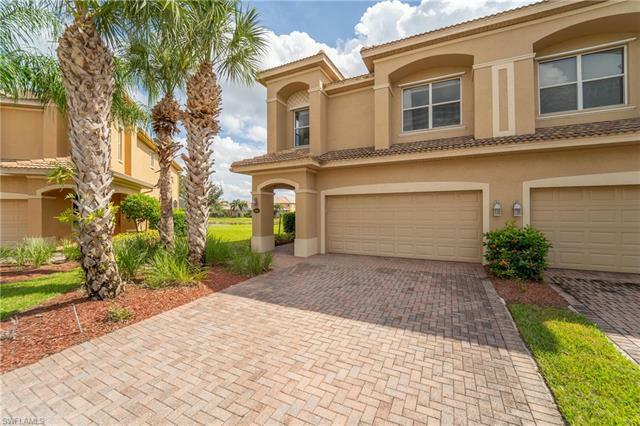 While driving through the community, many scenic features will dazzle you as you make your way to your home. 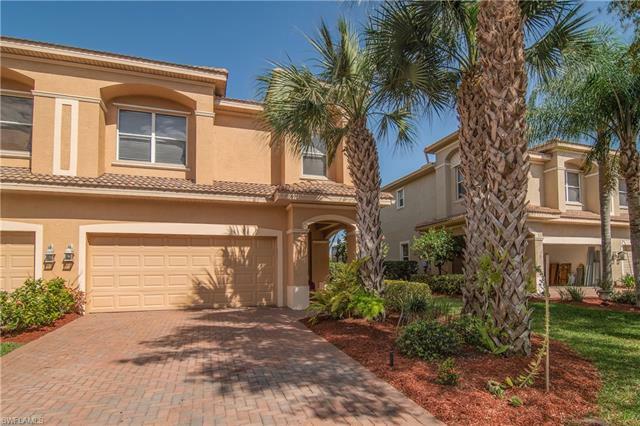 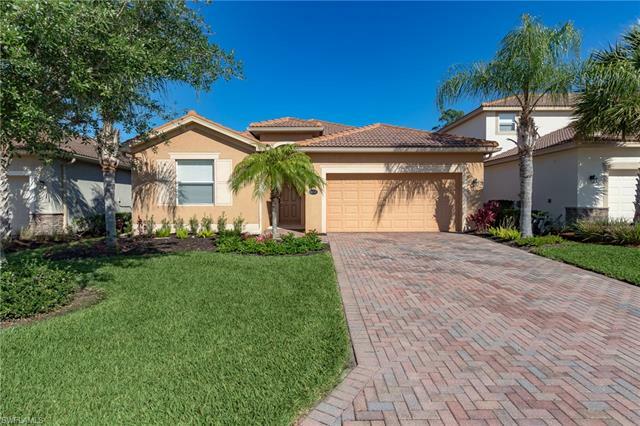 Homes in Bella Terra were developed by US Homes/Lennar Homes started in 2004. 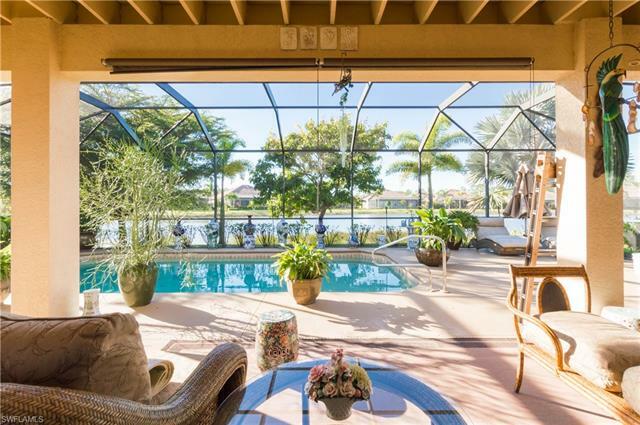 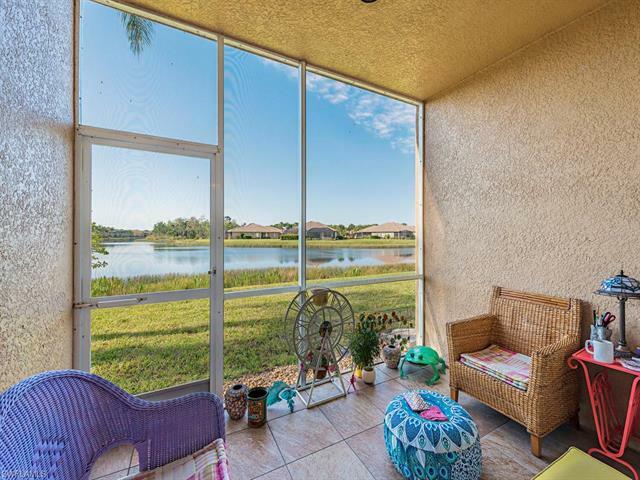 Many homes in the community offer water views from one of the one-hundred acres of glistening lake views from the back lanai area. 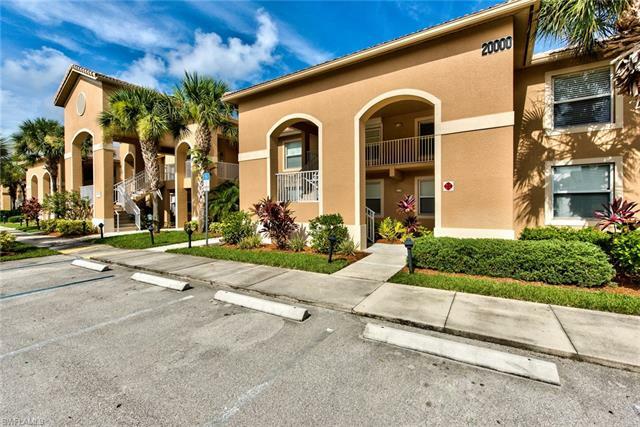 If you would like more information, please call us at 239-321-6558 or fill out the contact form today!